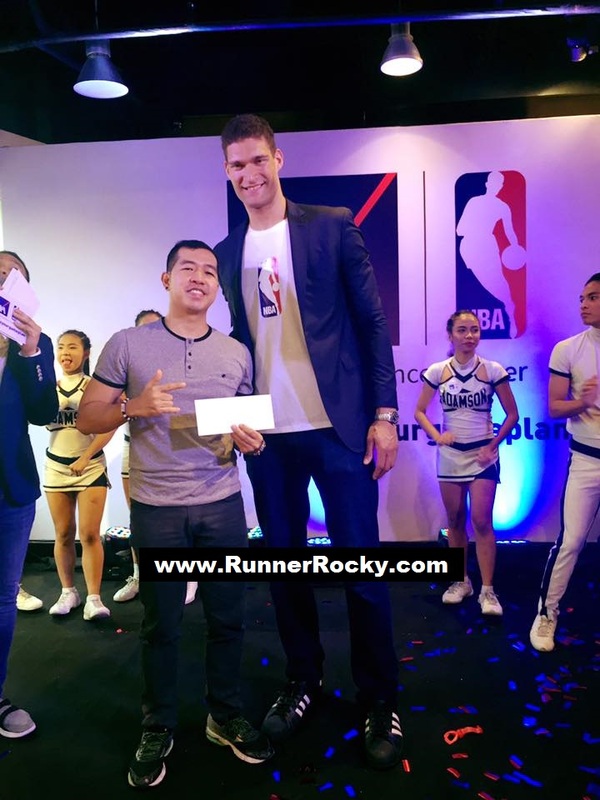 The NBA Superstar and the Brooklyn Nets center player Brook Lopez visited the country to seal the partnership of the NBA Philippines and the AXA Philippines insurance company. After the sealing of contract between the two parties, we got a chance to have an exclusive interview with Brook. We asked Brook questions not only limited to sports but also personal stuffs regarding his stay in the Philippines. 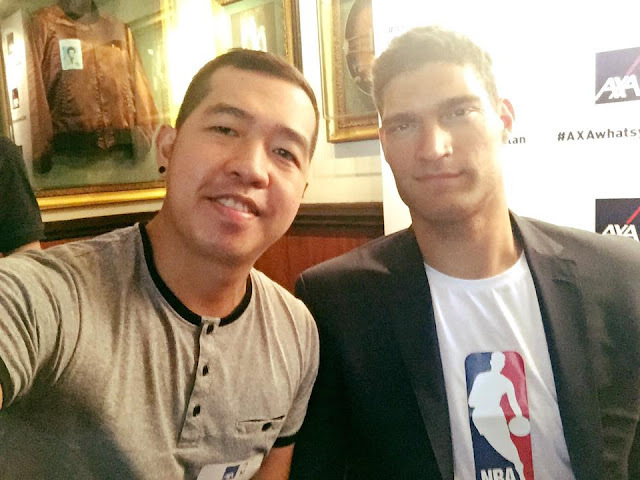 Brook revealed that he loves halo-halo. 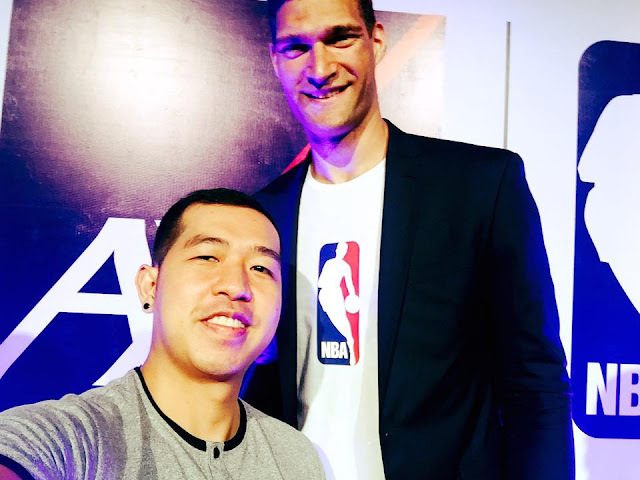 It was his first time to eat this special Pinoy delicacy and he love this much! Aside from this, he loves to eat in our very own Pinoy food chain, the Jollibee. The event which dubbed as the #AXAWhatsYourGamePlan was also my double winning moments. Once more, I won in the raffle and in the Social Media Contest two GCs for the NBA online store.